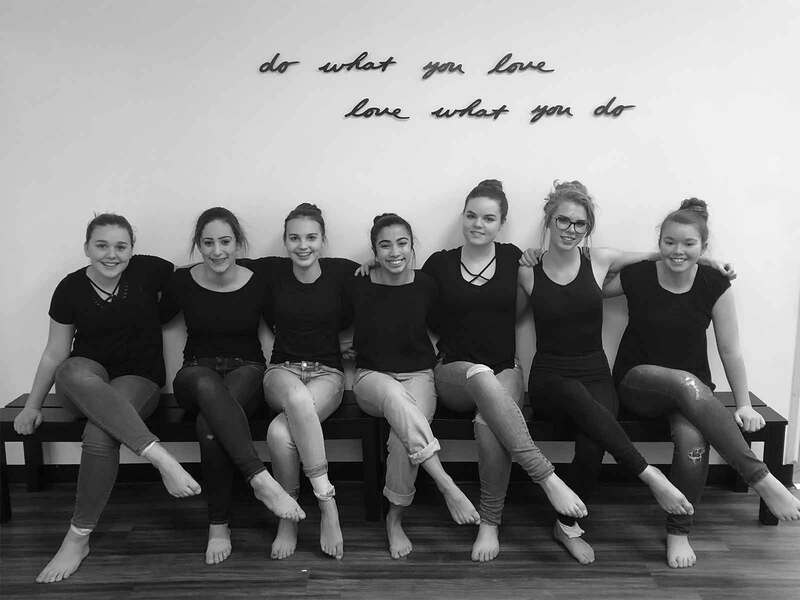 Our studio is about so much more than dance. We strive to provide endless opportunities and possibilities for all of our students and encourage them to foster lifelong friendships and build quality life skills. At Infinite Creations, you and your child will create wonderful memories that will last a lifetime! Our goal is to enrich the life skills of children and youth by encouraging positive self-esteem and self-efficacy through our high standard of instruction, and a staff of warm and caring individuals. This will ensure that the individual needs of each student are met in a meaningful and empowering way. 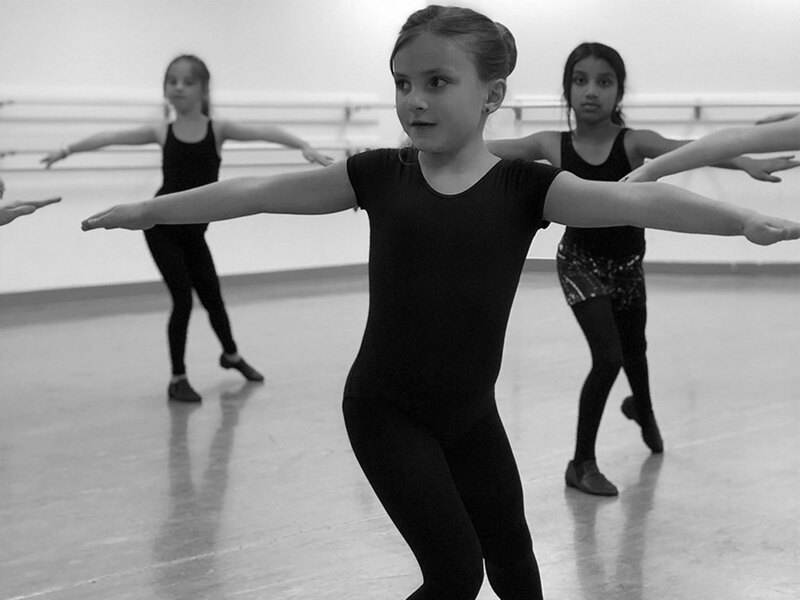 Our studio offers a variety of classes for a variety of skill and commitment levels because we believe that everyone should have the chance to dance! 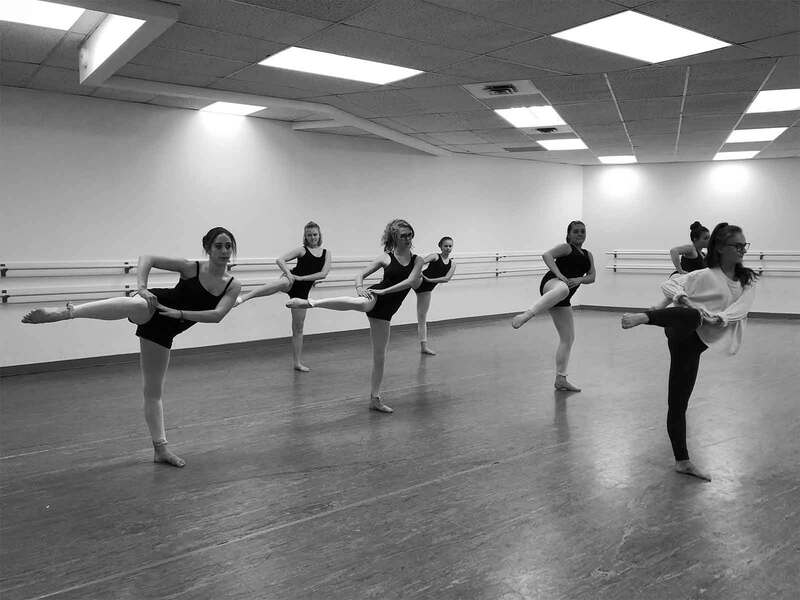 Our programs start at age two and run through each age level, including adult classes! Not sure about what to enroll your child in? We would love to help! I can't say enough good things about Infinite Creations! My daughters been dancing with them since they opened and we couldn't be happier, I refer everyone to dance here. Brelyn and Stephanie are amazing with the girls, always happy and always willing to help. Can't wait for many more years of dance with Infinite Creations! I have nothing but great things to say about Infinite Creations! From the positive upbeat energy the instructors have for each lesson to the great selection and times of classes. I will always remember volunteering back stage at the recital and Miss Bre's words to the kids before they went on stage were "Go out there and have the time of your lives!" She was not worried about perfect hair and perfect make up, her concern was that the kids had fun and love to dance. My two girls are so inspired by Miss Bre and her team they have never been so excited to get to class! My daughter Paige has gone to Infinite Creations for 2 years now and we love it here. The teachers and staff are amazing and so easy to work with. I danced for 16 years of my life and I wanted my daughter to have a similar experience when it comes to attending a dance studio. I wanted a studio that would embrace Paige and make her shine in the passion she has for dance. Paige always comes out of class with a huge smile on her face and loves the teachers so much. It truly feels like a "home away from home". When Paige was deciding what to do for her birthday party she immediately asked if she could have it at the dance studio! They did an amazing job at making the birthday party a fun and a special time. Since the first time I contacted Infinite Creations I have been blown away by the care and effort that they put into their dancers and studio. They continue to exceed my expectations by providing opportunities for kids to succeed in their dancing, while making every dance class fun and exciting for the kids. Their ability to instill a love of dance while at the same time teaching the skills and abilities the kids need to go forward in their dancing is almost unreal. Not to mention their genuine friendliness and interest in each person who walks through their door, from parents to children. 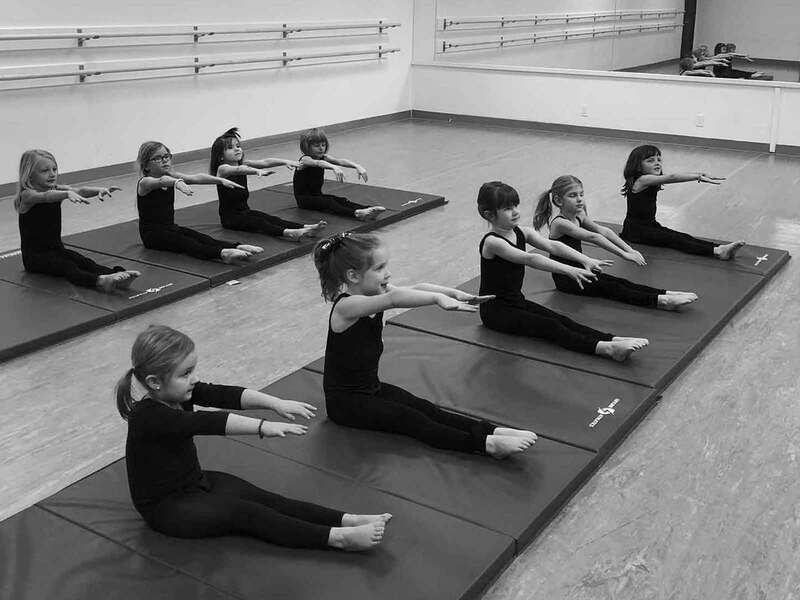 I would, without reservation, recommend Infinite Creations to anyone looking for a studio to foster a love of dance while at the same time creating a wonderful overall experience for their child! 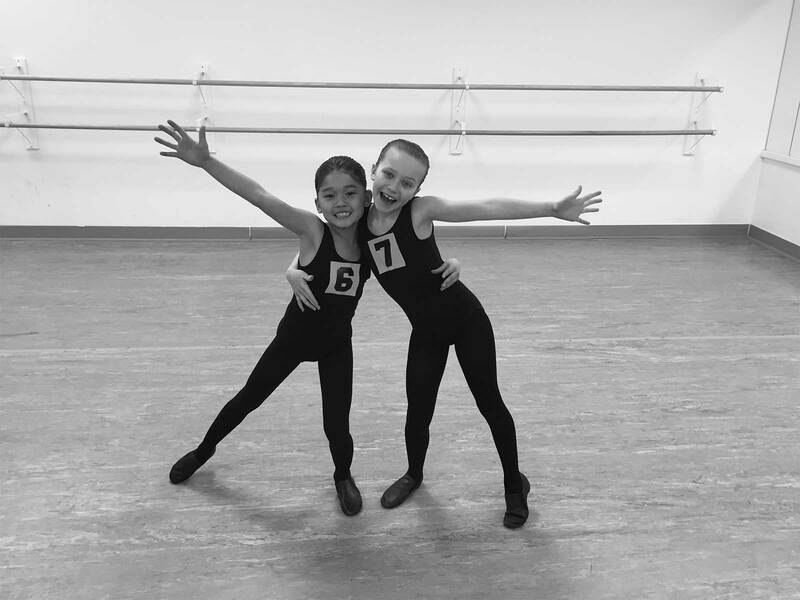 We LOVE Summer Dance Camps at IC! Information will be released on February 12, and registration for our camps will begin on February 26! We can’t wait to see you there! We are also currently planning for our 2018 – 2019 Dance Season! Pre Registration for our current families will begin in April, and public registration will begin in May. Keep checking back for updates! This parented class is designed specifically for toddlers, as an introduction to movement and dance. 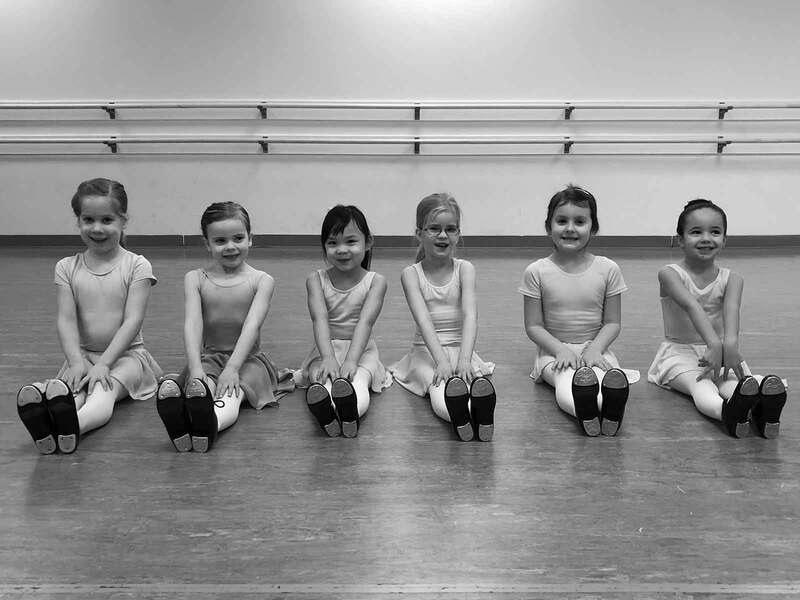 Our full year (September – June) preschool dance classes provide children with an introduction to dance, in an encouraging and stimulating environment. 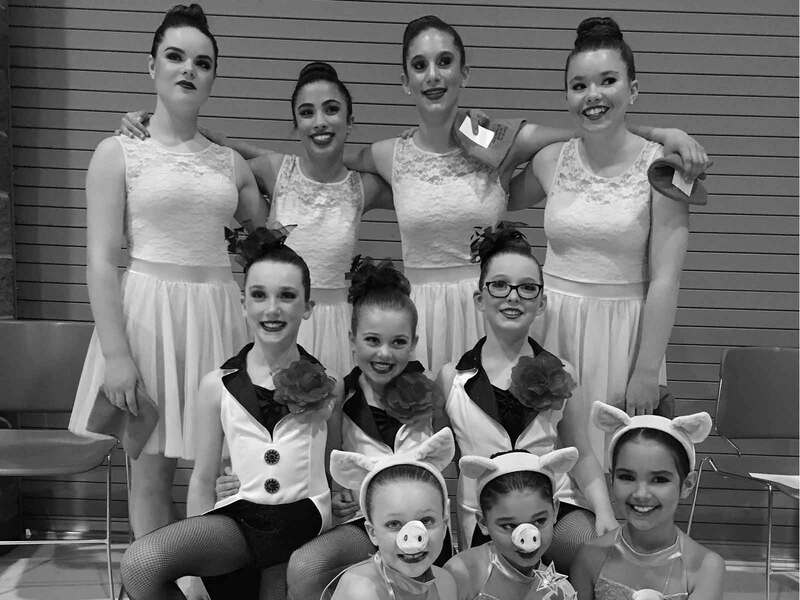 Our combo classes are designed for children to learn about the styles and basic technique of jazz, acro, tap and ballet. Our classes are available for different ages, interests, and commitment levels! For students who are looking for an additional challenge and who want to set goals above and beyond their regular training!